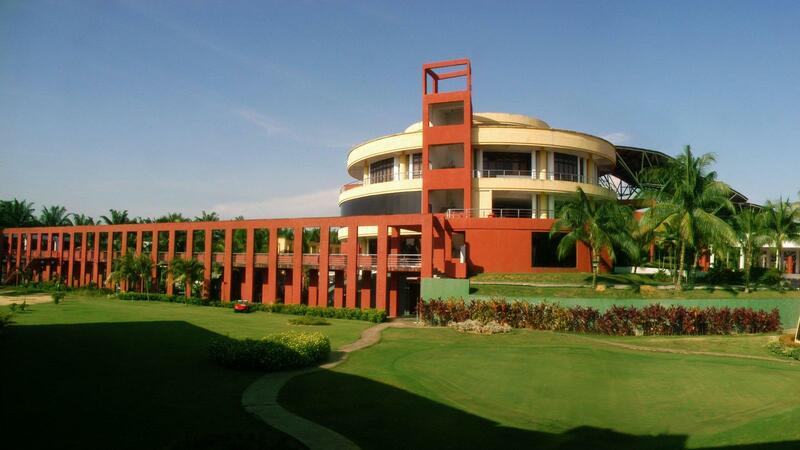 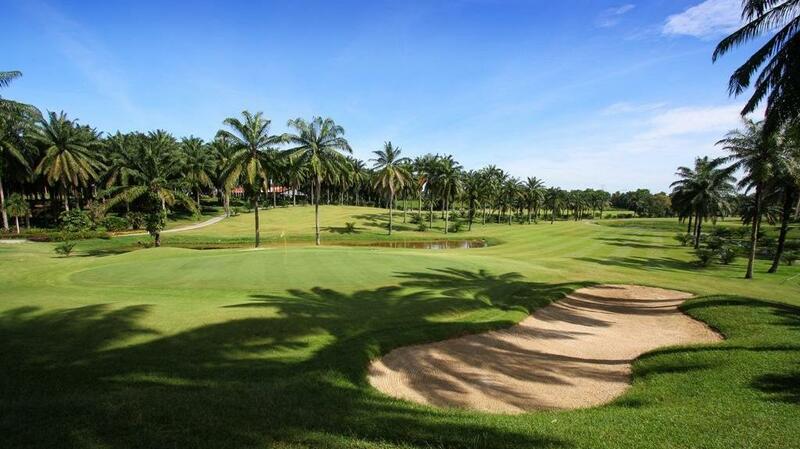 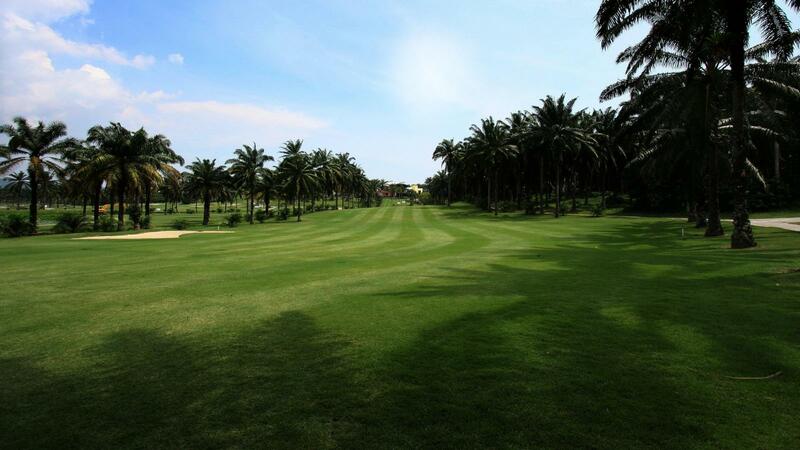 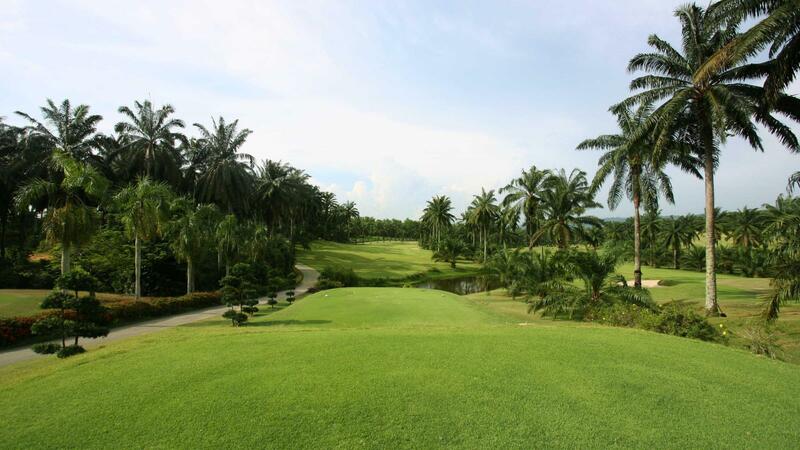 The Hill Course is a 18-hole par 72 championship course playing to 6,385 meters in length. 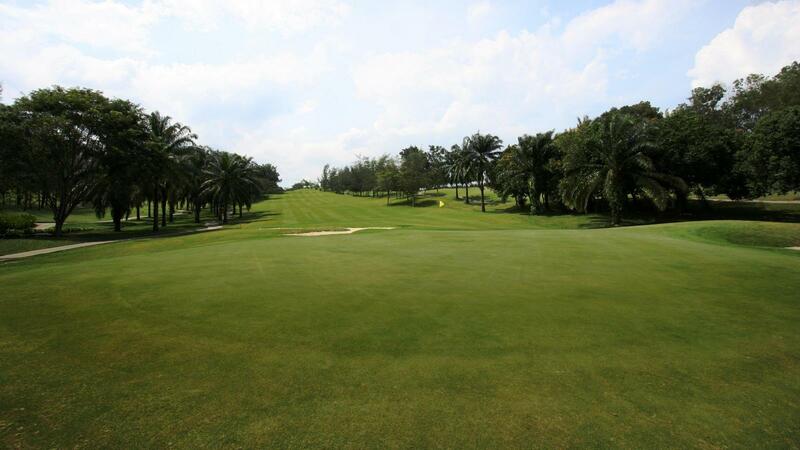 The course long and undulating fairways coupled with strategically placed hazards presents a challenge to every aspect of the golfer’s game from stroke accuracy and distance to course management. 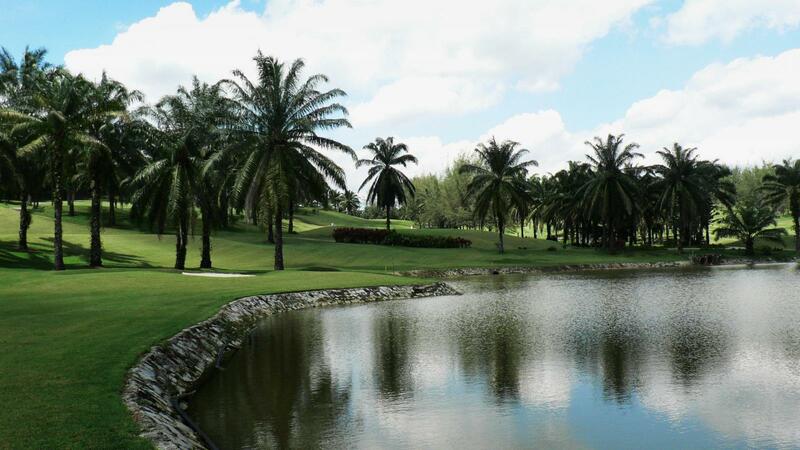 This course is a true test of skills to even the most seasoned golfer.